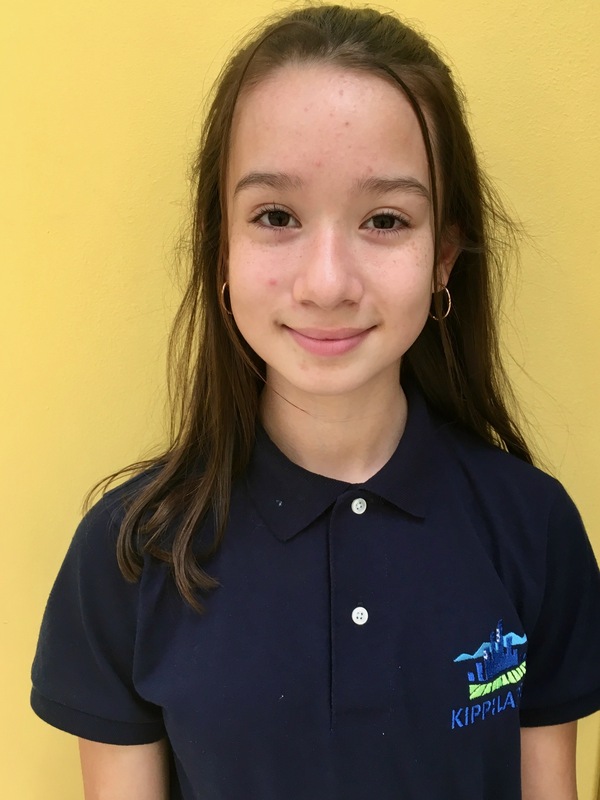 On December 1st, 15 fourth- and fifth-grade students from KIPP Corazón Academy (KCA) went to UCLA to participate in "We Declare: A Youth Summit." More than 300 students from schools around the city participated in the event, which was also attended by UCLA professors, education students, and other teachers from around Los Angeles. KCA students were the youngest in attendance, as every other participating school was a high school. 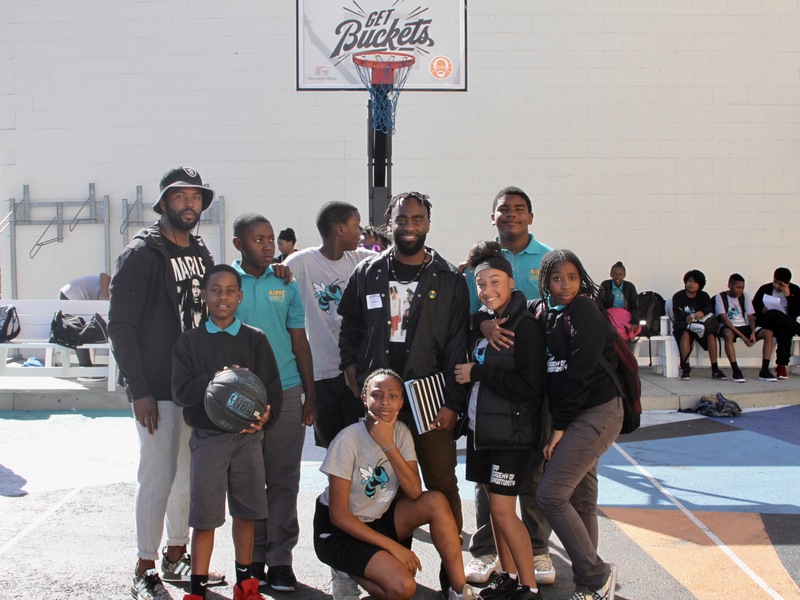 On Friday, October 12 more than thirty professionals of industries ranging from the NFL, restaurants, music, and entertainment to nonprofit, architecture, medicine, business, and law joined KIPP Academy of Opportunity (KAO) middle school students in the revamped KIPP LA Guest Teacher Program. Read on for more details. 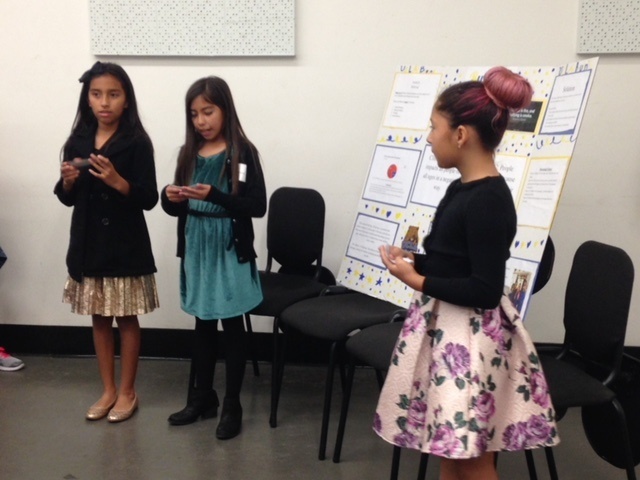 KIPP LA students consistently outperform LAUSD and California averages on state assessments in math. 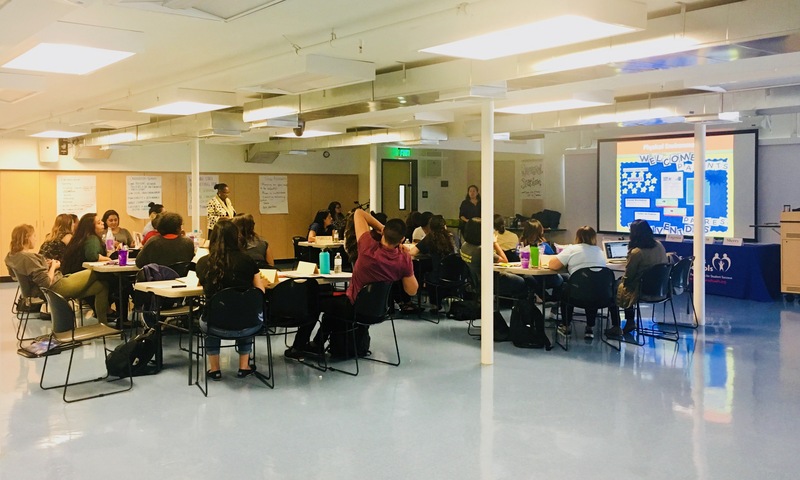 Last week, KIPP LA teachers participated in an all-day regional professional development session - the first since Start Strong in August. Teachers and instructional team members had the opportunity to observe fellow instructors of similar grade levels and content areas, participate in an observation debrief with school leadership, and collaborate with peers to deepen content knowledge and share best practices. 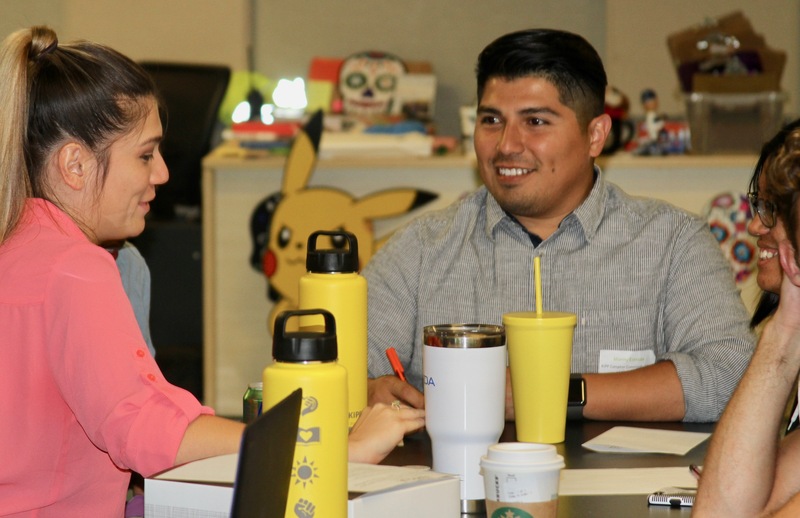 According to Elizabeth Petrey, Associate Director of Teaching & Learning, KIPP LA’s professional development “allows teachers to learn alongside other teachers in a way that is not possible at many school sites.” Regional PD days are only one example of the professional development provided at KIPP LA. Elizabeth notes that “teachers work closely on their development with their coaches who meet with them frequently to discuss student work, student data, internalizing curriculum, and other topics surrounding their professional development. This way, teachers can get professional development that is tailored specifically to their needs.” Additionally, teachers participate in professional development at their school locations each Monday and have opportunities to attend off-site events like the Teachers College in New York. “Through all of these PD opportunities, we know that teachers and leaders are allowed to continue to grow and learn in a way that is best for students and student achievement,” said Elizabeth. Since 2002, the Institute for Educational Advancement has provided highly gifted students with the prestigious Caroline D. Bradley scholarship -- a merit-based high school scholarship awarded to up to 30 students across the nation each year. Applicants of this competitive scholarship are required to complete a rigorous application process including essays, transcripts, two recommendations, a work sample, standardized test scores, and an interview. 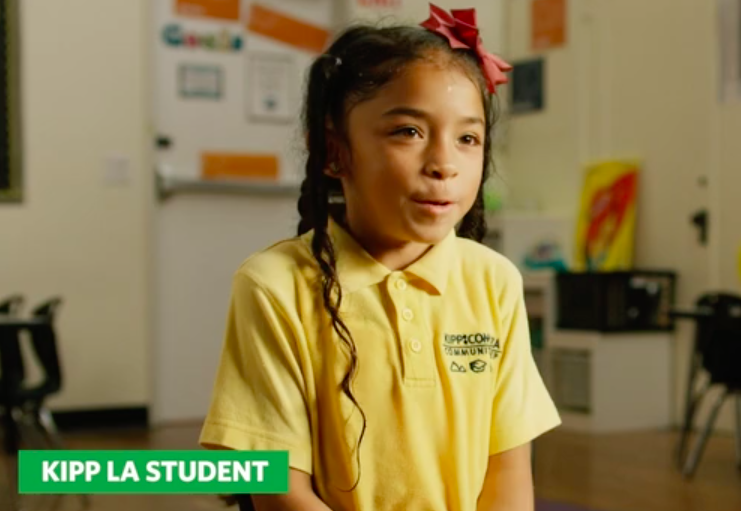 On Monday, KIPP LA welcomed KIPPsters to the 2018-19 school year and it is clear that students, families, teachers, and team members are ready to start strong, and stay strong! Bring On the 2018-19 School Year! 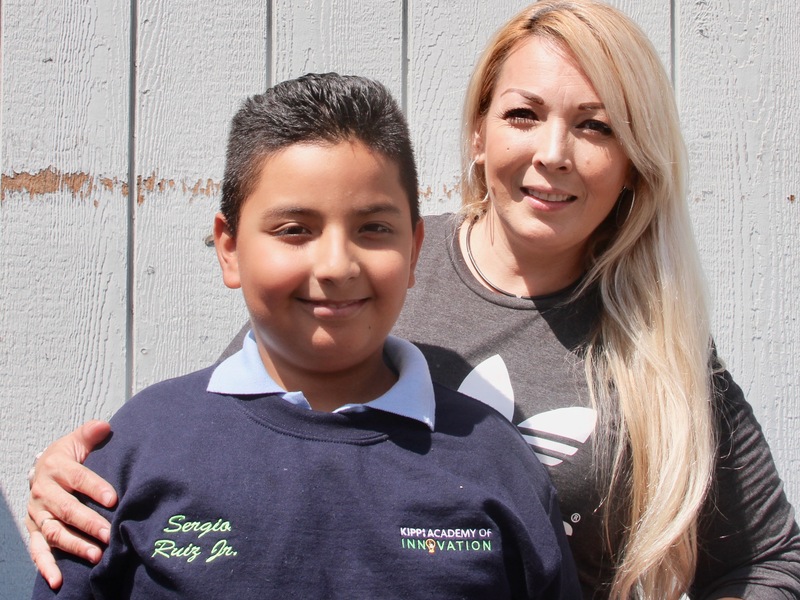 KIPP LA will open its doors on Monday to students across the greater Los Angeles area for another engaging year of academic and character development. Our team has spent the past several weeks preparing for students and we are ready to start strong! Read on for more details of their summer sessions. 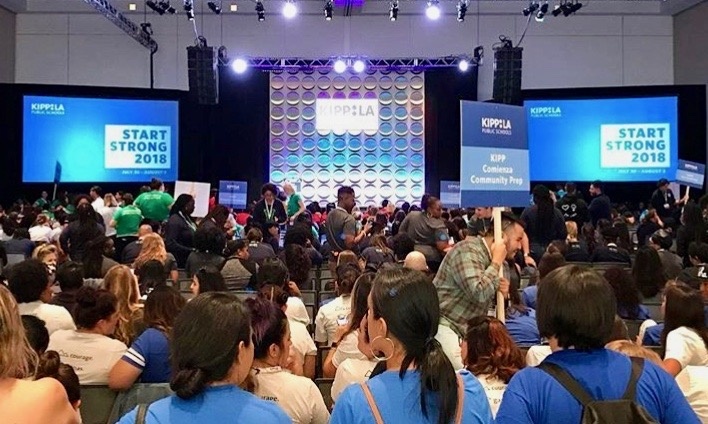 This week marked the first-ever KIPP LA regional “Start Strong 2018” summit at the Pasadena Convention Center, bringing together over 1,000 instructional and non-instructional team members with the goal of starting strong for the 2018-19 school year. Each day was filled with opportunities for professional development, team building, collaboration, storytelling, school beautification and so much more. Read on for details of the event.